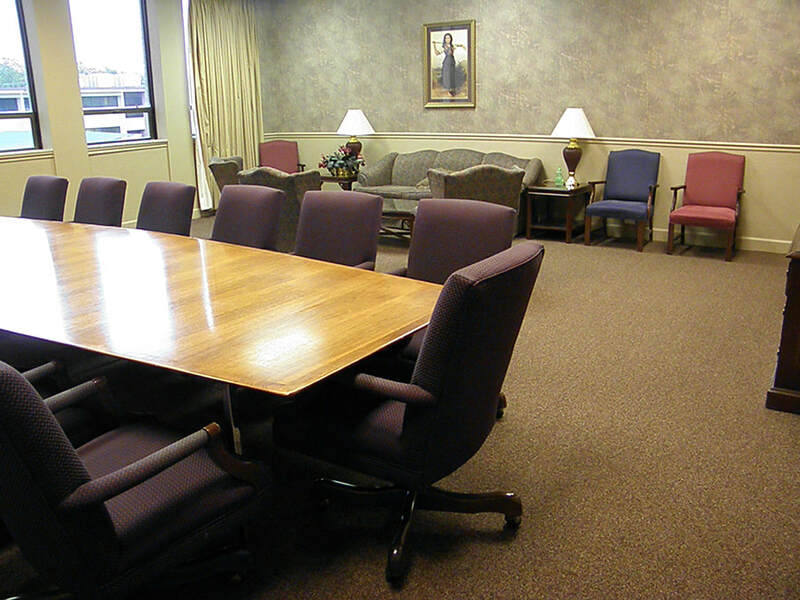 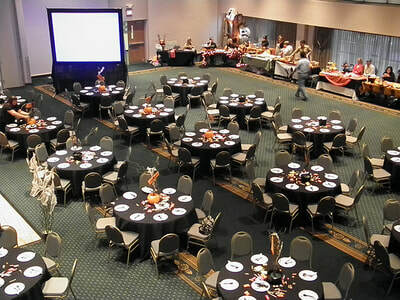 Have an upcoming event or conference? 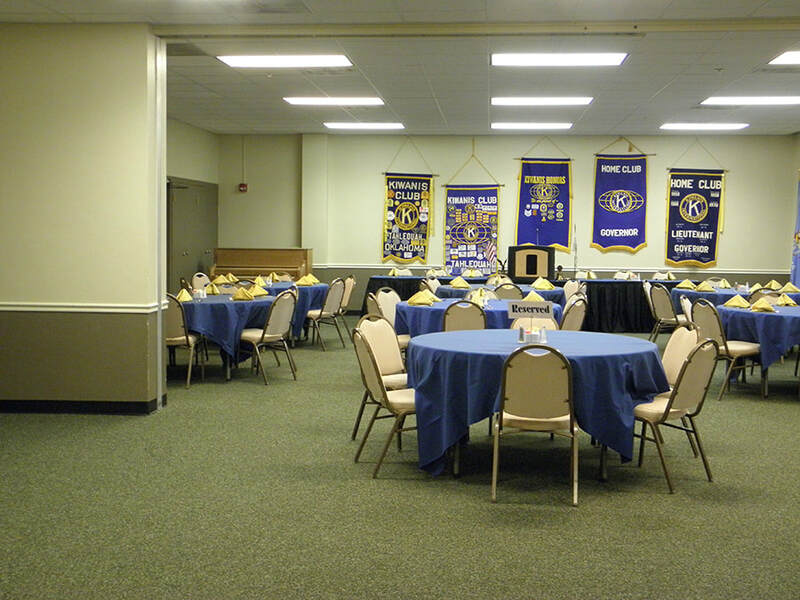 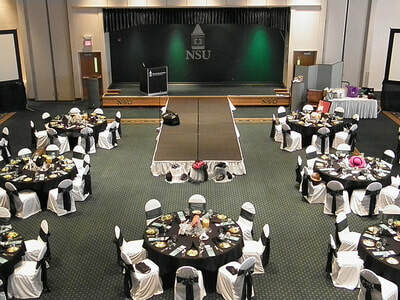 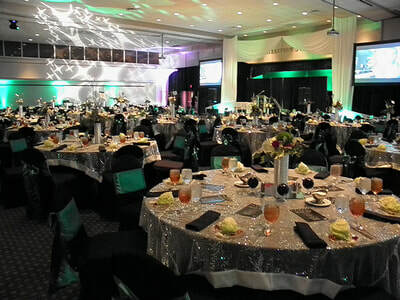 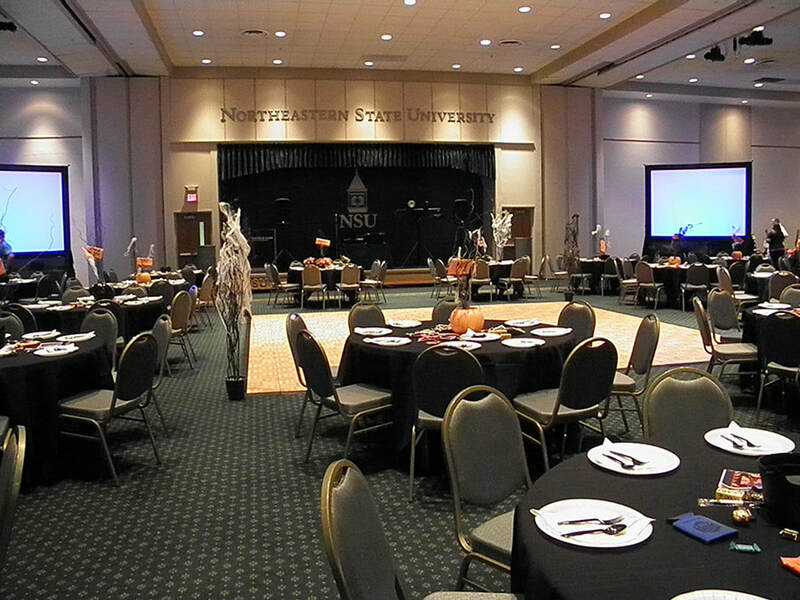 Northeastern State University's Conferences and Events department assists groups and event organizers searching for appropriate space on any of our three campuses (Tahlequah, Broken Arrow, and Muskogee) to hold an event or conference. 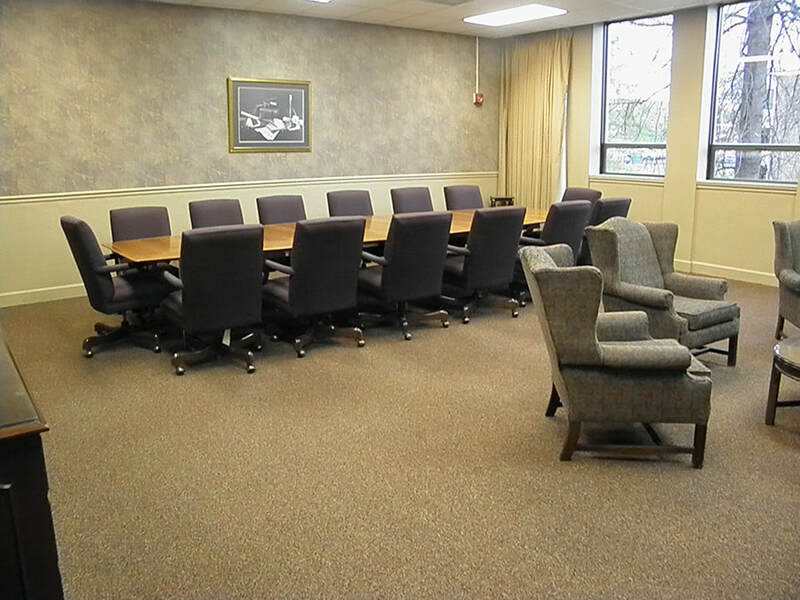 We strive to provide a uniform, service-oriented approach to meet the needs of academic and administrative departments, student organizations and non-university clients utilizing campus rooms, event facilities, and university services. 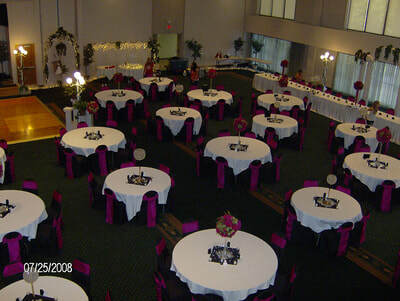 ​Since each event is unique and requires careful planning and coordination, a knowledgeable staff person will be assigned to your program from initial booking through completion. 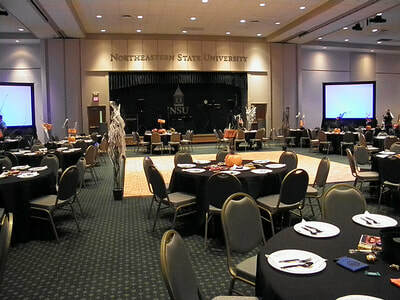 We will work with campus service departments and vendors on your behalf to ensure that your event has everything it needs to run smoothly freeing you up to focus on the program content while our staff handles the logistics. Capacities range from 14 to 1000 people. 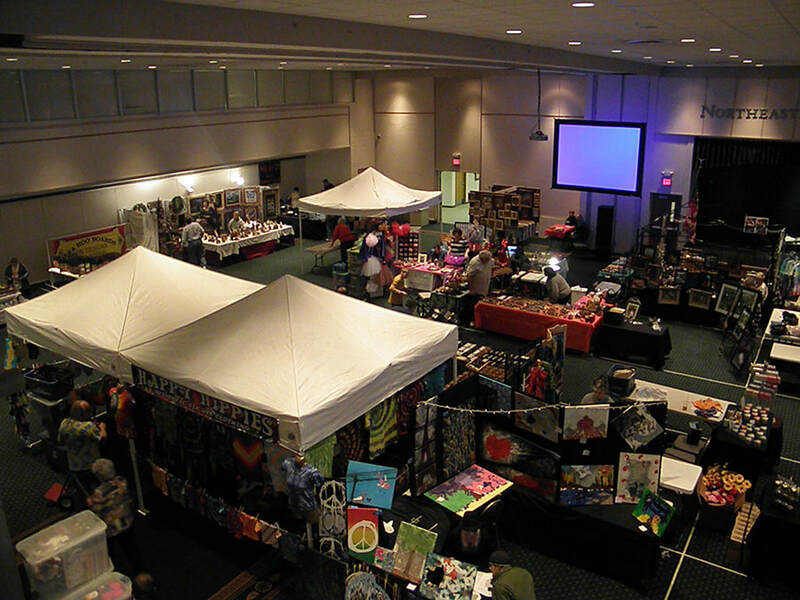 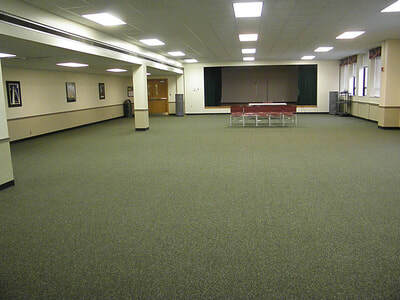 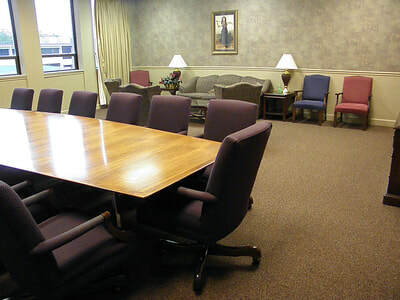 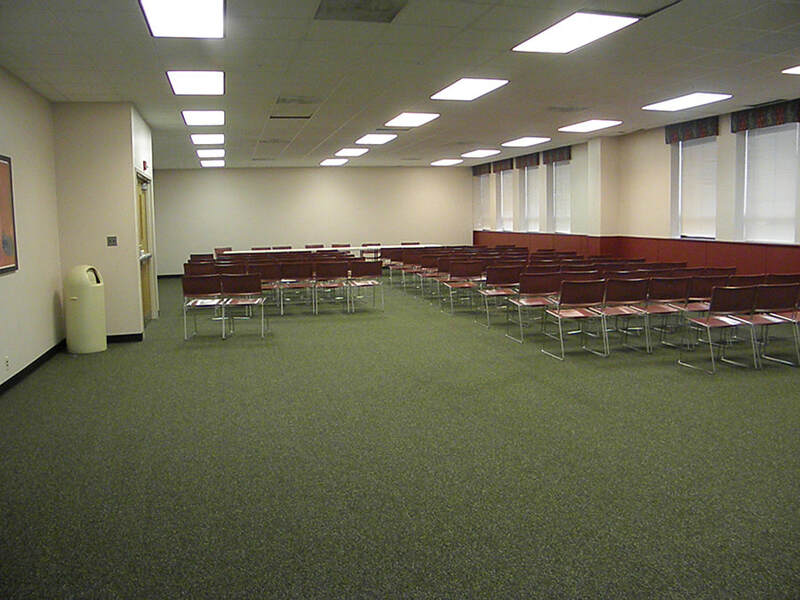 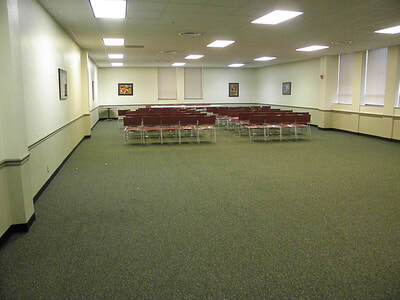 The University Center serves as the primary location for meetings, workshops and conferences. 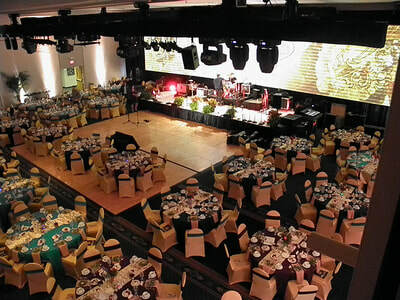 Meeting rooms can accommodate groups from 10 to 800 with access to staging, sound and lighting systems, audio-visual equipment, as well as a full complement of catering services. 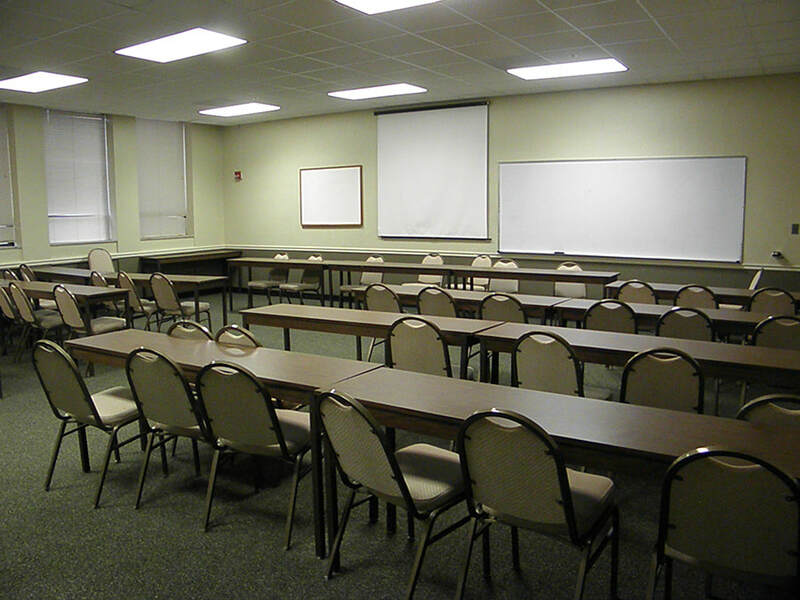 We offer nine meeting rooms of various sizes and a spacious ballroom which also can provide up to three additional meeting spaces. 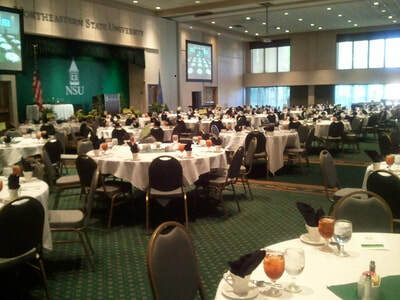 ​NSU is proud to have Sodexo as the food service provider for our campuses. 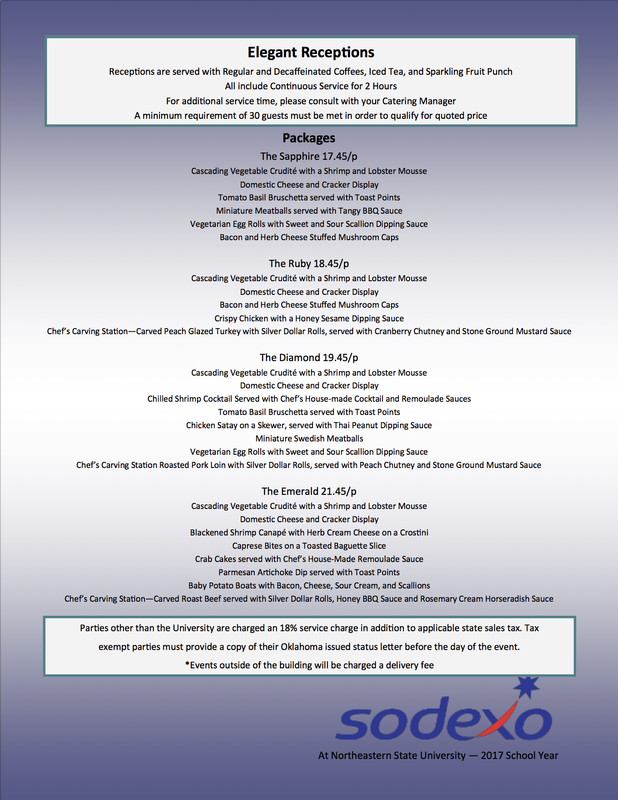 Sodexo provides the highest quality food and service and is pleased to offer diverse catering options for groups of any size. From box lunches to banquets, we are confident that your dining experience will be a memorable one for you and your guests. 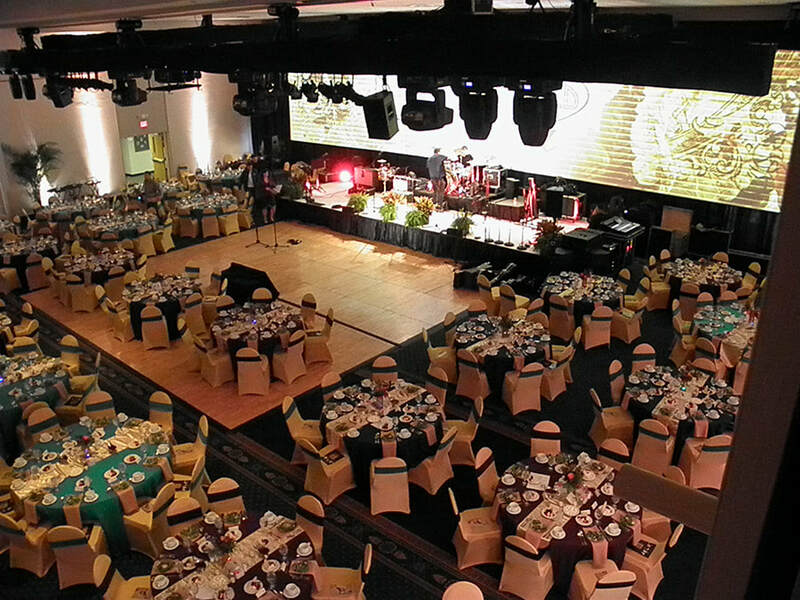 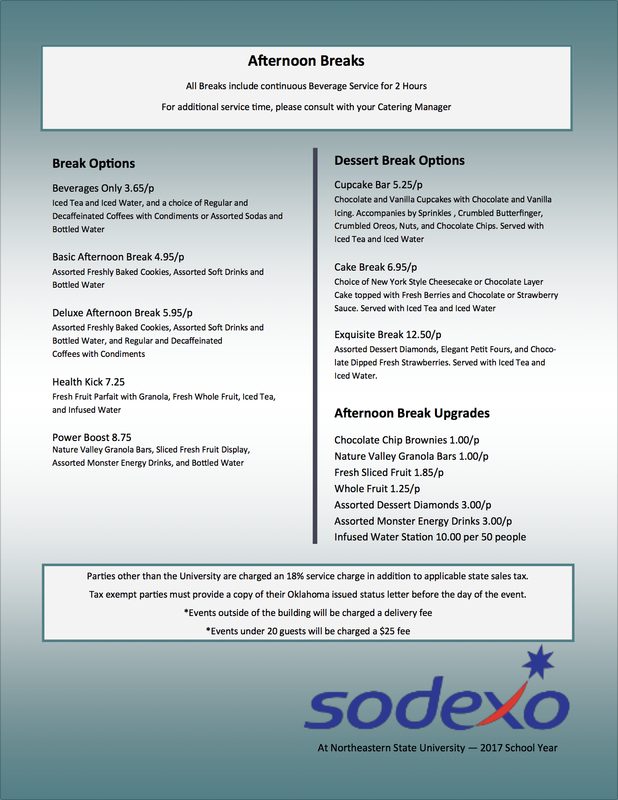 Sodexo provides full-service catering from coffee breaks to formal gala dinners. 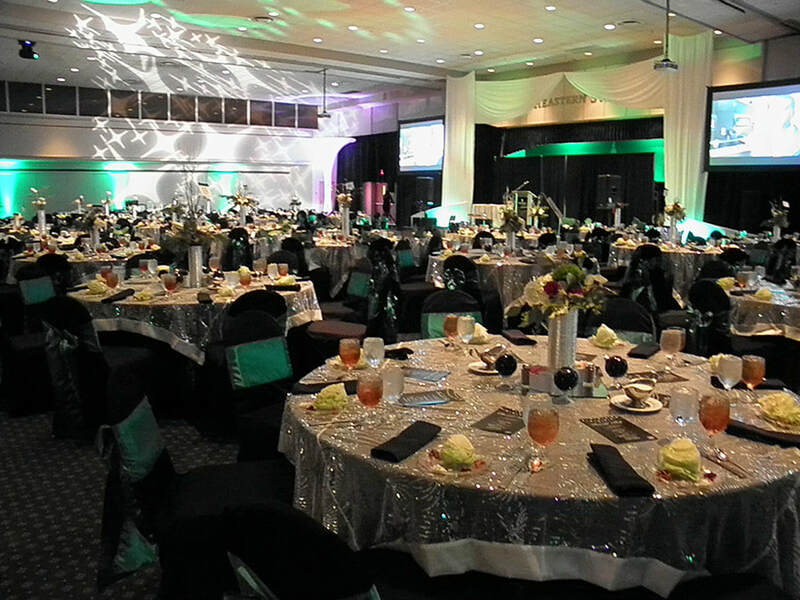 Menus may be customized for your event or choose from their extensive menu selection. 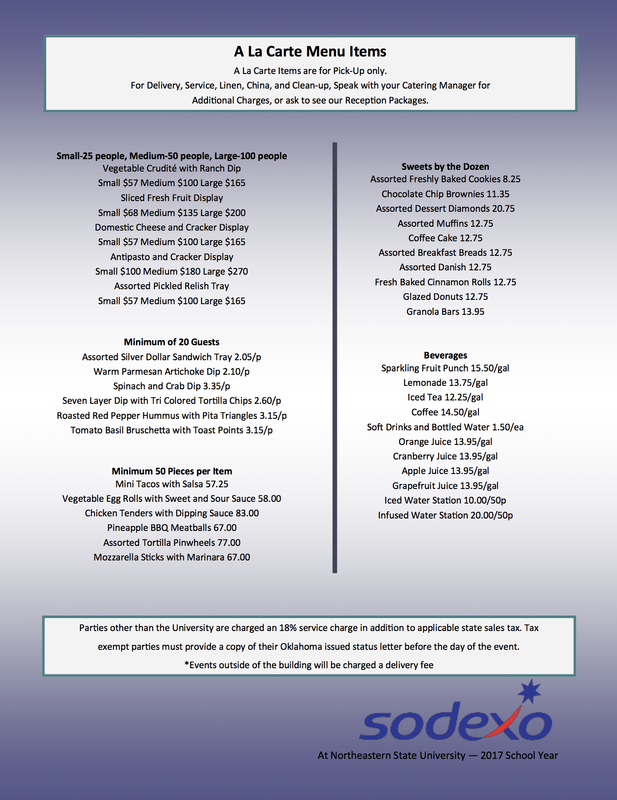 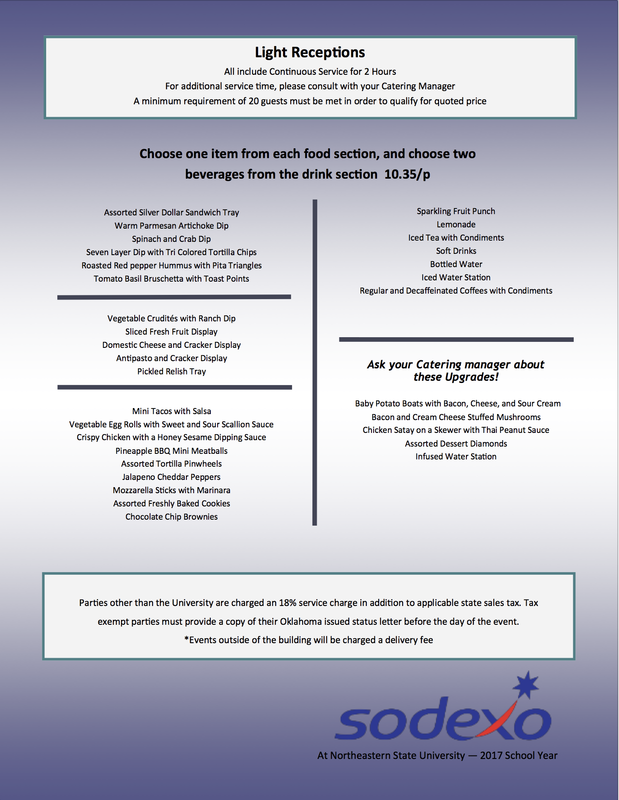 Check out what all the dining services can provide. 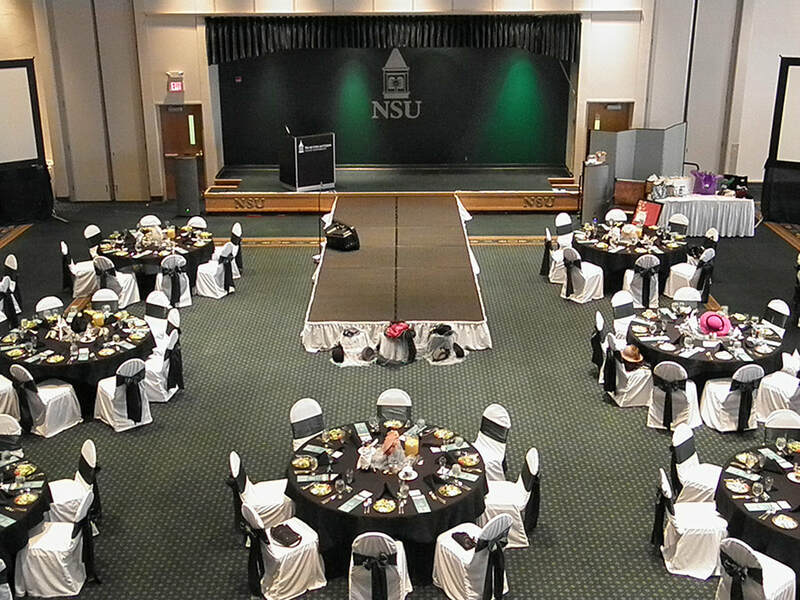 To find availability and pricing information for a meeting or event, call 918-444-2500 or email conferences@nsuok.edu.